One in-app medal is given for each event. To earn each medal, you must register on each registration page. 각각의 이벤트 참여마다 1개씩의 참여형 인앱메달이 주어집니다. 각각의 메달 획득을 위해서는 각각의 이벤트 등록페이지에서 따로 등록을 해야만 합니다. 요약: 금요일이나 토요일에 2개의 등록 포탈중 한 개 이상을 체크인 전이나 후에 반드시 해킹해야합니다. 현장 체크인을 위한 티켓은 가급적 프린트해서 와주세요. Anomaly Medal: We will not be distributing redeemable codes to Participants. 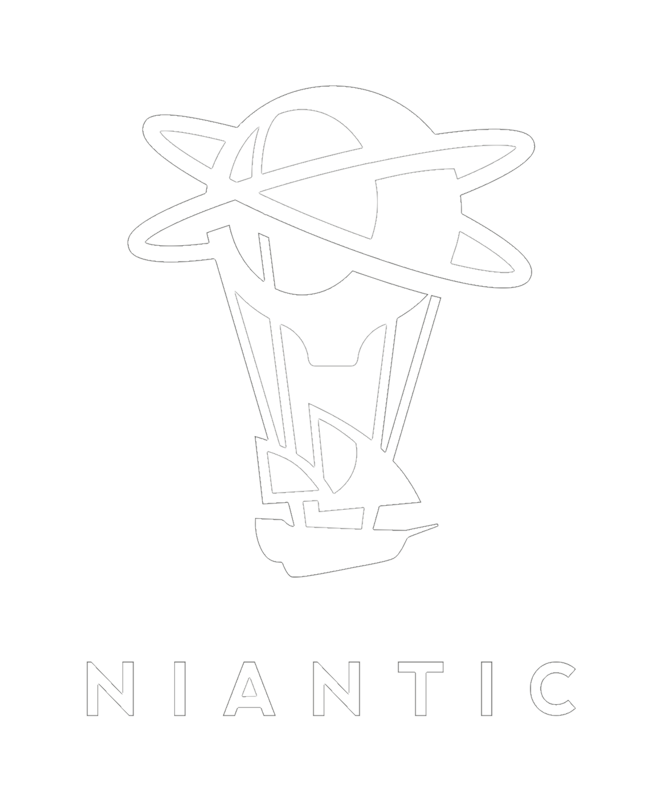 Niantic will push your Anomaly Medal to your scanner in app as long as you were checked in onsite by Niantic staff or Niantic representative AND hacked the registration portal near the registration location! The registration portal will be on Friday and Saturday. It does not matter whether you hack before registration or hack after registration. There are two registration ports, but you can hack only one of them. Reminder: All confirmed participants -- paid and free -- are only eligible to receive one (1) Anomaly medal. Please bring a photo ID with you to pick up your paid supporter kit. 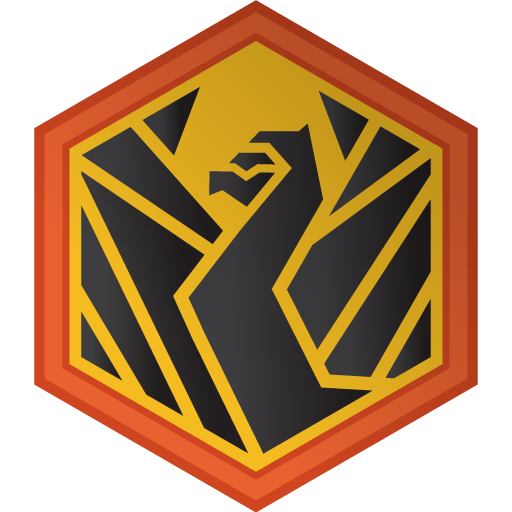 Agents attempting to exploit the system through multiple check in attempts may VOID their eligibility to receive the Anomaly Medal. We ask this because scanning cellphones slows the line down significantly. You should have received it after your registration on our splashthat event page. For the registration you need to bring your printed Ticket. If you pick up the pack for a friend make sure you have your friend's ticket printed. If you don’t have your friends ticket printed we will not give you your friends pack. 아래의 URL을 이용하여 본인의 캘린더에 주요 일정을 추가하실 수 있습니다. Limited Edition Missions are live. Check Mission Day page for detail. 자세한 사항은 미션데이 페이지를 참조하세요. * 시간, 장소는 변경될 수 있습니다. Mission Day. Check Mission Day page for detail. 미션데이. 자세한 사항은 미션데이 페이지를 참조하세요. Limited Edition Missions disappear on the street. Various prizes are available for participants. The prizes will be presented by lottery at the time of group photography and after-party. 참가자들을 대상으로 각종 경품들이 준비되어있습니다. 경품은 단체사진 찍을 때와 애프터파티에서 추첨을 통해 제공될 것입니다. Who walked the most for a week? 1주일 동안 누가 가장 많이 걸었을까요? Who visited the most portals for a week? 1주일 동안 누가 가장 많은 포탈을 방문했을까요? 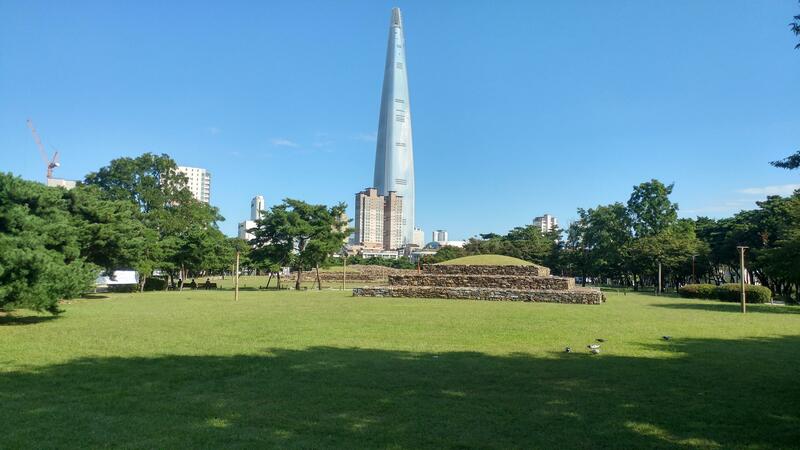 Share your wonderful pictures related to Seoul Anomaly. We'll pick out each photo from our shared album, Google+, Facebook, Twitter, and Instagram, and we'll give you a great gift in the after-party. However, for social media, you must use #13MAGNUSReawakens and #SeoulAnomaly hashtags. If you understand that your photos are publicly re-shareable, please share them and only share legally legitimate photos. Seoul Anomaly와 관련된 당신의 멋진 사진들을 공유해주세요. 우리는 공유앨범, Google+, Facebook, Twitter, Instagram에서 각각 사진을 뽑아서 애프터파티 때 멋진 선물을 드릴 것입니다. 단, 소셜미디어의 경우, #13MAGNUSReawakens 와 #SeoulAnomaly 라는 해쉬태그를 반드시 사용해야만 합니다. 공유하신 사진은 공개적으로 재공유가 가능함을 이해하실 경우에만 공유해주시고, 법적으로 문제가 없는 사진만을 공유해주셔야 합니다. #1. When registering, please put your bio card in the box. 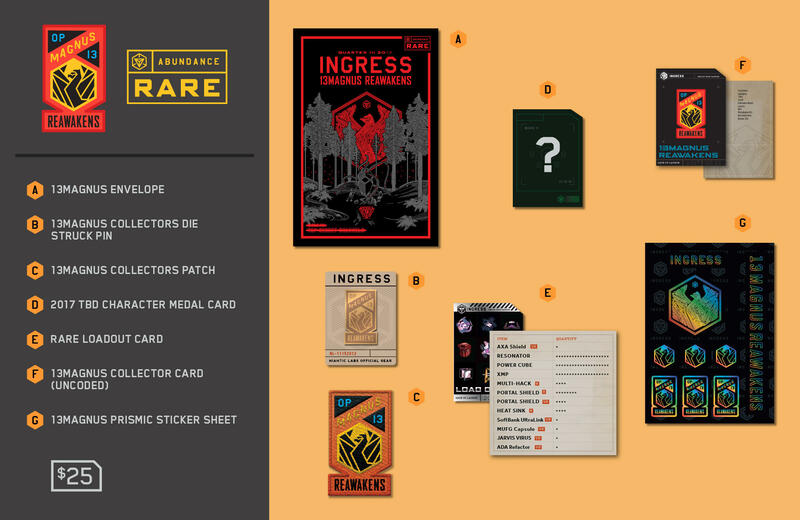 When you register at the registration booth for Anomaly participation, there will be a biocard collection box on the table. Please put your biocard in the box. If you have different versions of the BioCard, you can put one by each type. We will draw a lottery for these biocards and give some gifts at the after-party. Registration Venue has a tent with a banner written "BIOCARD TRADE ZONE". If you want to exchange your biocard with other agents, please go to the tent and exchange the biocard freely. You do not have to be ashamed or hesitant. All the agents in the zone are people who want to exchange biocards. #1. 등록할 때 당신의 바이오카드를 상자에 넣어주세요. 당신이 Anomaly 참가를 위해 등록 부스에서 등록을 할 때, 바이오카드 수집상자가 있을 것입니다. 그 상자에 당신의 바이오카드를 넣어주세요. 당신이 여러가지 버전의 바이오카드를 가지고 있다면, 종류별로 한 장씩 넣을 수 있습니다. 우리는 애프터파티를 할 때 이 바이오카드들로 추첨을 하여 선물을 드릴 것입니다. #2. Biocard Trade Zone에서 바이오카드를 교환하세요. Registration Venue에는 BIOCARD TRADE ZONE이라는 현수막이 걸린 천막이 있습니다. 다른 요원들과 바이오카드 교환을 원하시는 요원들은 해당 부스에서 자유롭게 바이오카드를 교환하시기 바랍니다. 부끄러워하거나 망설일 필요가 없습니다. 해당 존 안에 있는 요원들은 모두 바이오카드 교환을 원하는 사람들일테니까요. The prizes will be provided by lottery when taking group pictures and after-parties. 그외 대부분의 경품은 애프터파티에서 추첨을 통해 제공될 것입니다. First-come-first-served basis at the registration. After taking a picture of Seokchon Tomb in the background and uploading it to the SNS, a brief questionnaire at the booth labeled "Hansung Baekje Cooperative" will give you a souvenir at registration venue. Do not forget #13MAGNUSReawakens and #SeoulAnomaly hash tags. 석촌고분을 배경으로 기념사진으로 찍어서 SNS에 올린 후, 등록처의 "Hansung Baekje Cooperative"로 표시된 부스에서 간단한 설문조사를 하시면 기념품을 드릴 것입니다. #13MAGNUSReawakens 와 #SeoulAnomaly 해쉬태그를 잊지마세요. * There are 3 hotels, each with a different booking page. 우리는 24일에 호텔에서 이미 체크아웃한 사람들을 위해 가방을 보관하는 서비스를 무료로 제공할 것입니다. 이 서비스는 Operation Clear Field에 참가하려는 분들께 특히 도움이 되실 것입니다. We will provide free bag keeping service for people already checked out at the hotel. This service is especially helpful for those wishing to join the Operation Clear Field.